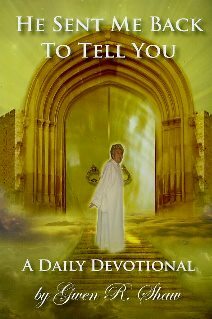 December 4: Heaven’s Mysteries Are Revealed in the Secret Place – End-Time Handmaidens and Servants Intl. Oh, I love to be shut in with God. He said that he had been given the mystery of the covenant of salvation through the Grace of God, by the efficacious atonement through Jesus’ Blood for all nations. “But I certify you, brethren, that the gospel which was preached of me is not after man. For I neither received it of man, neither was I taught it, but by the revelation of Jesus Christ” (Galatians 1:11-12). And that salvation wasn’t only for Israel, but for ALL nations. Paul lived and died for this truth. He closes his letter to the believers in Rome with this salutation, “Now to him that is of power to stablish you according to my gospel, and the preaching of Jesus Christ, according to the revelation of the mystery, which was kept secret since the world began, But now is made manifest, and by the scriptures of the prophets, according to the commandment of the everlasting God, made known to all nations for the obedience of faith” (Romans 16:25-26). Where and when did Paul receive this revelation? He was not taught it by man, for he did not go to Jerusalem after his conversion on the Road to Damascus, instead, he went into the wilderness of Arabia. Paul spent three years in Arabia, alone with God (Galatians 1:17-18). But when he was there, he met with God. That was his “Bible College.” He was living in the Secret Place of the Most High God, where revelations that are beyond the teachings and knowledge of mortal man are revealed. In Hong Kong, we used to have the British type of red double-decker buses. If I was traveling for a short distance, I usually stayed on the lower deck; but if I were traveling a long distance, I would climb up to the top deck. I could see so much more from there. When I lived in Germany, we had a Volkswagen van. We drove all over Europe in it, even making trips (often smuggling Bibles) behind the Iron Curtain. I will never forget, when I returned to America, and got into a sedan, I felt as though I was riding down the road on a couch. I still like to ride in vehicles that let me be seated higher off the ground. 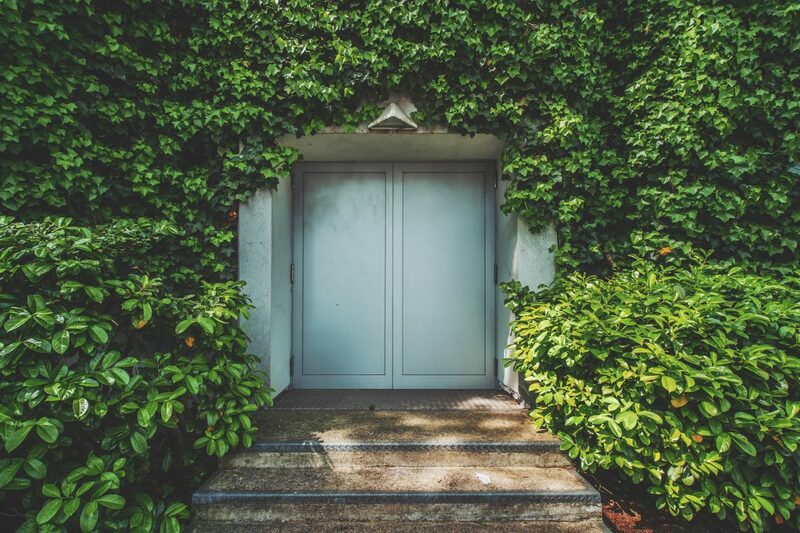 God wants us to “come up higher” into the secret place. It takes effort to climb the stairs, but the reward is so wonderful, that once you have learned to abide in His Presence, you aren’t any good for this world any more. You want to just stay with Him forever. That is what happened to Enoch; he kept walking with God into the secret place, until he didn’t want to go back home any more. When you are close to God, wherever you are — is home! I know, because I have made the nations my home. I could do it because it wasn’t where I was that mattered, but WHO was with me! And in His Presence, every place is “Heaven on earth.” There I am — feeling Him beside me, comforting me, encouraging me, touching me, and hearing His sweet whispers of love, and learning secrets that nobody knows but me. Secrets, which, as Paul says, are “not lawful for a man to utter” (2 Corinthians 12:4). It is in the “Secret Place” that the things of this world grow strangely dim, and I lose any attraction for them. Nothing matters but that which is eternal; no one matters, but the Eternal One! All my being longs for You.